conductance testing: a safe, fast, simple, and portable tester that improves productivity and accuracy. professional battery tester for its proven conductance technology and test algorithms. How about you? 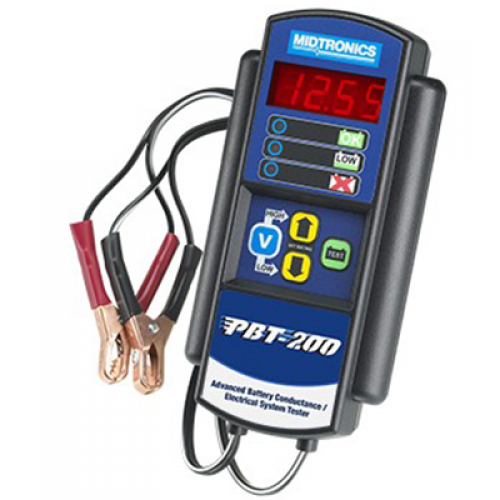 Delivers​ ​battery​ ​Conductance Profiling™ (reduced Charge & re-Test) and Battery Reserve Condition Check. 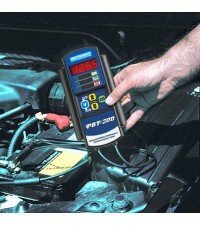 for new battery and system types, new business procedures and a generation of service technicians familiar with app-based technology.